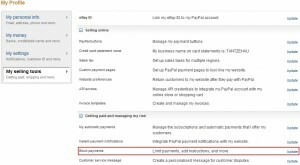 Just curious why can’t I add an AMEX (American Express) card to my paypal (Australia) account. 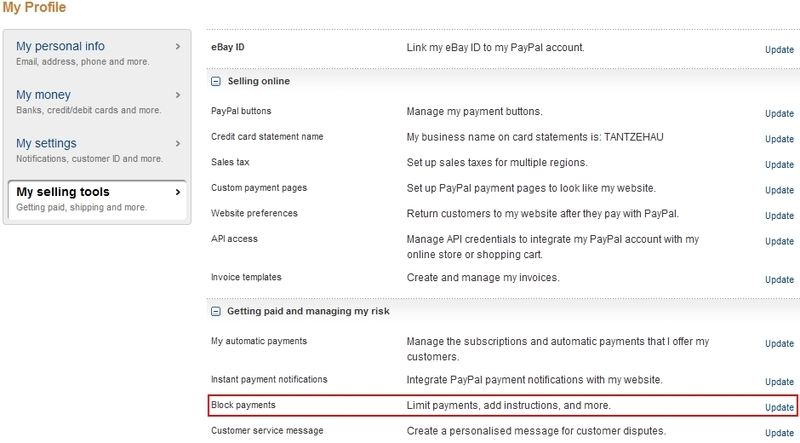 Only Visa/Mastercard debit/credit cards are supported currently. Amazon launches Black Friday Deals Week. Find all of Amazon and Endless.com Black Friday deals and thousands of products that are on sale for a limited time only here. 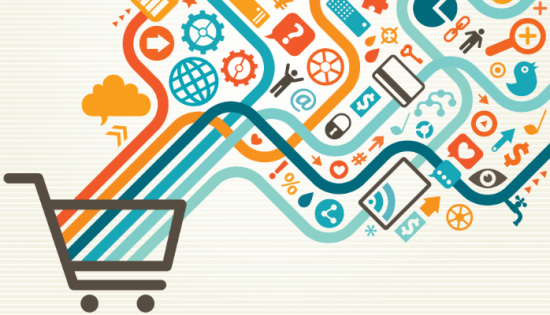 This is probably the biggest news in affiliate marketing and retail of the year. Zappos has signed a definitive agreement in which all of the existing shareholders and investors of Zappos will be exchanging their Zappos stock for Amazon stock. Once the exchange is done, Amazon will become the only shareholder of Zappos stock (subject to government approval). Based on Amazon’s closing price of $88.79 (as of July 22, 2009), the deal is valued at about $927.9 million. UPC is a number used to identify items sold in the USA. (Books are also typically assigned a UPC, but the ISBN is more commonly used.) The UPC can be found under the bar code that appears on the product label. Also commonly known as the bar code, UPC (Universal Product Code) is a 12 digit unique code used to distinguish different items in the retail industry. You could take a product you buy from one store and bring it to another and the UPC would be the same and valid at both stores. A number uniquely assigned to each product sold on Amazon. A 13 digit code, commonly used for products sold in Europe. EANs are used in Europe in the same way UPCs are used in the USA. In fact, you can get a valid EAN number just by adding zero in front of a 12 digit UPC. A SKU is a store specific number and would only be valid at the store where it is being sold. It is store specific and thus meaningless if you bring a product SKU from store A and check it in Store B.